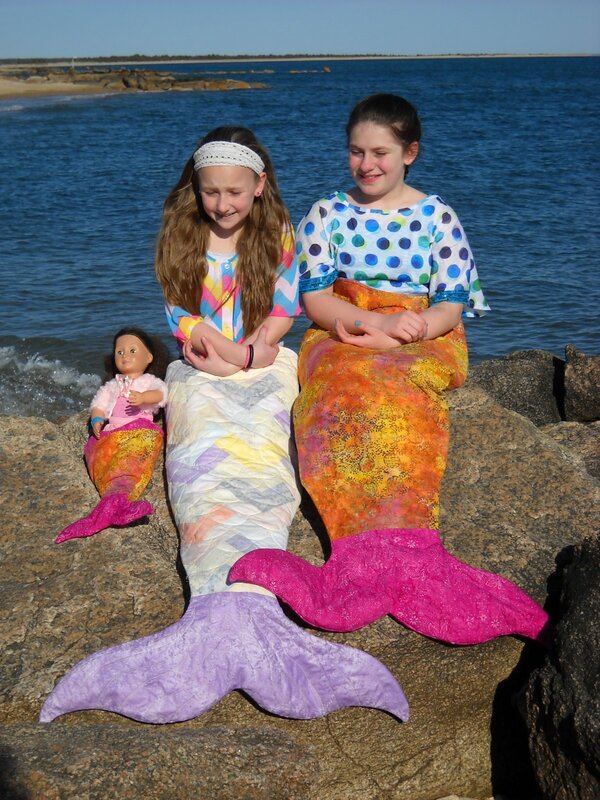 Have you ever wanted to be a mermaid? An awesome modern take on a snuggle bag! Trapezoid templates included for pieced Mermaid tail or use Brilliant Bindings tool as a template. OR Use a clamshell template for appliqué "real" scales. OR Make it plain and simple! Pattern adapts to ANY size!